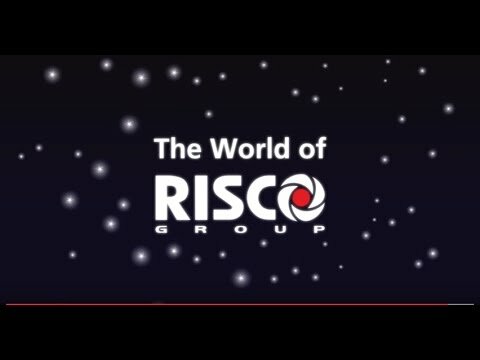 RISCO Group is a technological leader in the UK and global security solutions market. 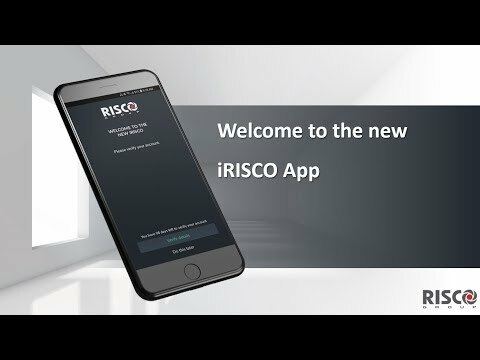 Developing cloud-based security, video monitoring, verification and connected home solutions, RISCO delivers innovative, quality and reliable security products. 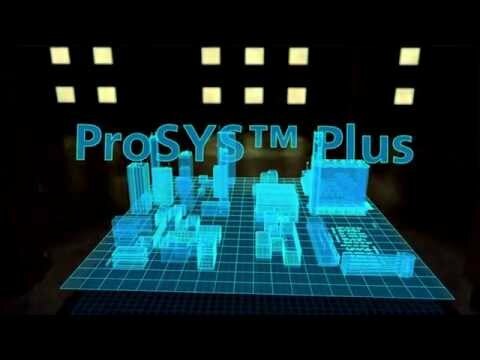 Our solutions fit every type of security and safety installation for the residential and commercial markets. 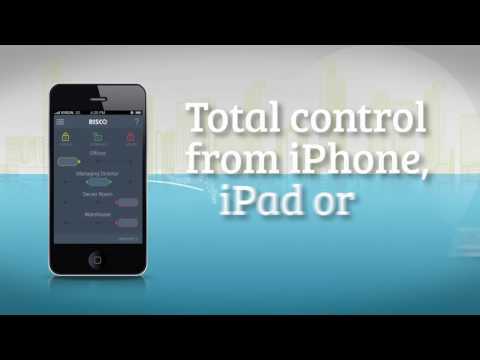 We seek innovation in all our products and our Cloud based solutions enable efficient and economical installations - our smartphone application offers users remote access to their security systems and enables self-monitoring. 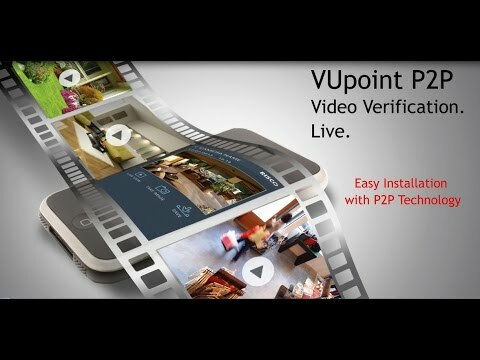 Our aim is to consistently provide our customers with cutting-edge technology, personalised service and customer support. 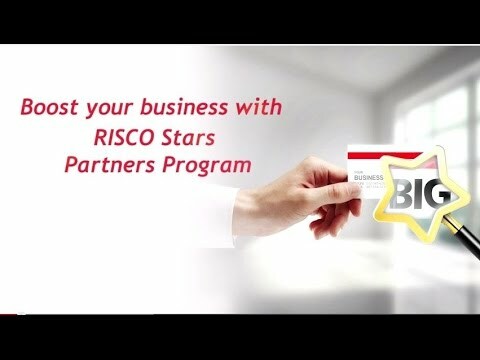 RISCO Group, a manufacturer of intruder alarm and security systems, today announces that it has obtained Secured by Design (SBD) accreditation for RISCO Cloud, an enhanced software-based service solution for managing and controlling intruder detection. 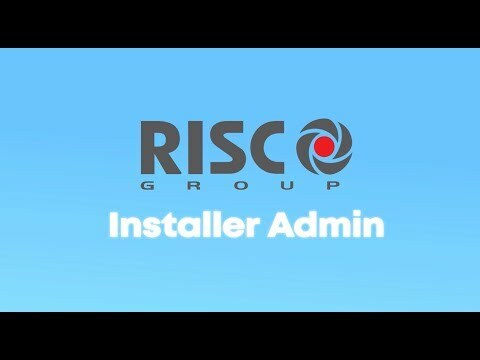 This follows SBD accreditation for LightSYSTM 2, RISCO’s flagship intruder alarm panel system. 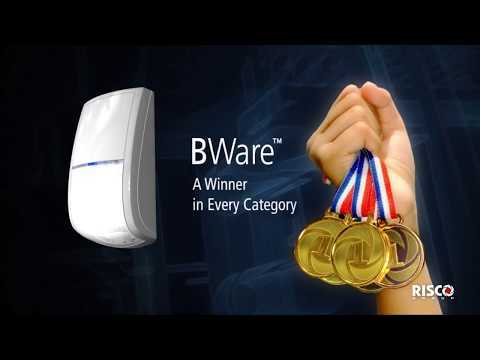 RISCO Group launches updated wireless security system A manufacturer which specialises in intruder alarm and security solutions has launched a new wireless product designed to deliver an enhanced performance for UK installations.